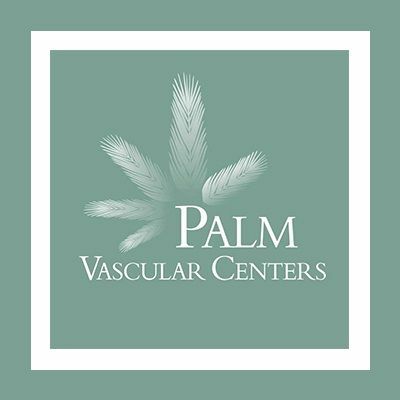 Palm Vascular Centers specializes in the care of vascular disease using innovative approaches that rely on safe and effective minimally invasive techniques being performed in the outpatient setting. We offer the latest treatments for peripheral arterial disease (PAD), Venous disease, Uterine Fibroid Embolizations(UFE) comprehensive dialysis access procedures and care, as well as a range of other medical services. Led by our Interventional Radiologists (Michael Rogoff, Peter Swischuk, Warren Swee) and Vascular Surgeon (Franklin Garcia-Godoy) our dedication to our patients, expertise, and state-of-the-art facilities allow us to provide a level of service that is unparalleled in the Miami-Dade, Broward County and Palm Beach County areas.